The BIMsider’s favourite posts from the world of BIM – for the week of May 20th – May 26th, 2018. I’m going to start this week’s Roundup off with a post, not about BIM, but a member of the BIM Community that had a bad bike accident last week. A post in his words about what happened and how he is doing now, read Colin’s blog No Edge Lines. 2) Are you in the mode for some voting? then check out this post from the RevitCat. 3) All the news from the world of BILT from the RTC News Blog. Building Content Summit (BCS) North America – Speaker Line Up Confirmed! 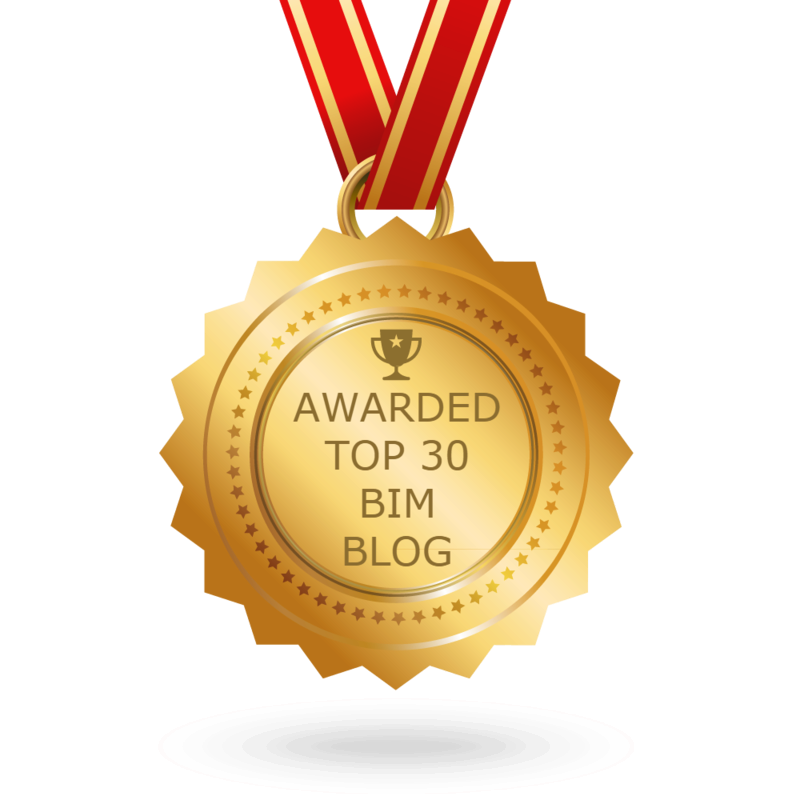 6) In case you missed any of Dan’s posts this week on his blog BIM Chapters here is his weekly recap. 7) Handy Revit tip for a new way to preview your content from Revit Recess. Preview Revit files in Windows Explorer??? Previous postThe Podcast Roundup – Episode 020 – May 13th – May 19th, 2018. Next postThe Podcast Roundup – Episode 021 – May 20th – May 26th, 2018.